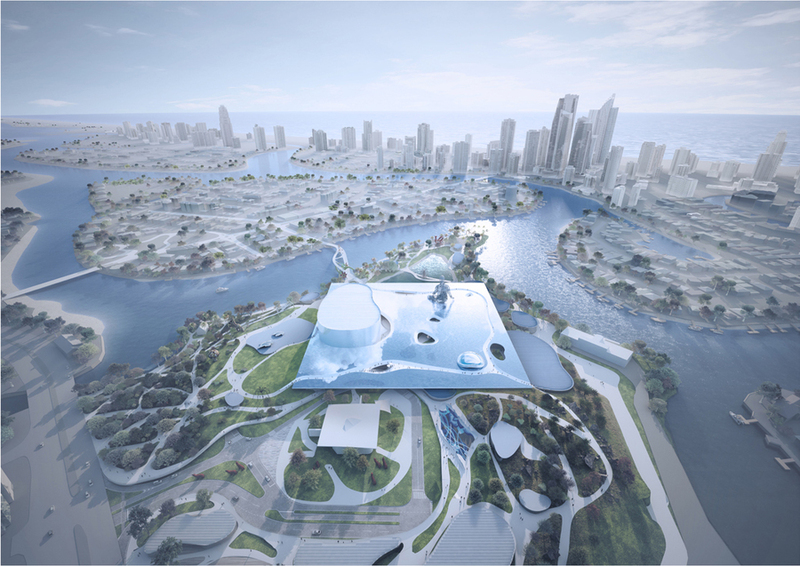 Water has for long been an intricate part of the Gold Coast. 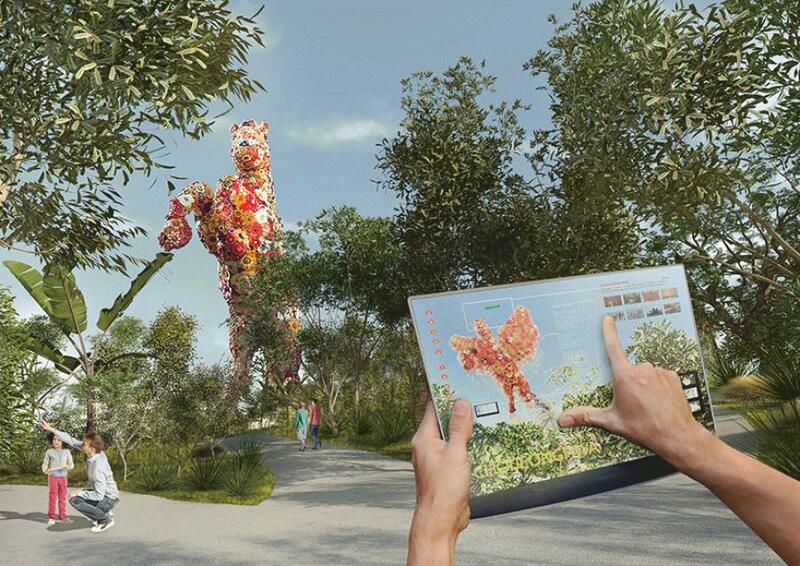 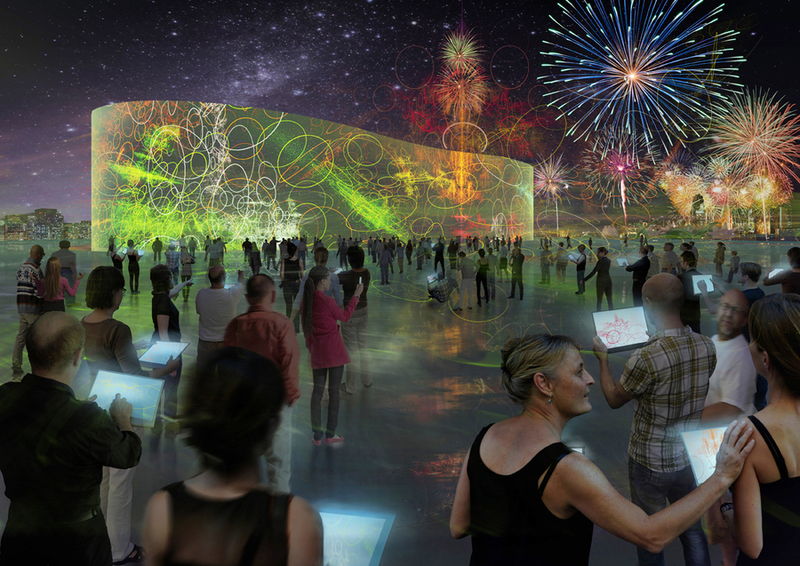 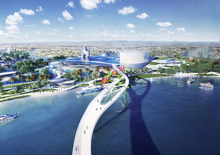 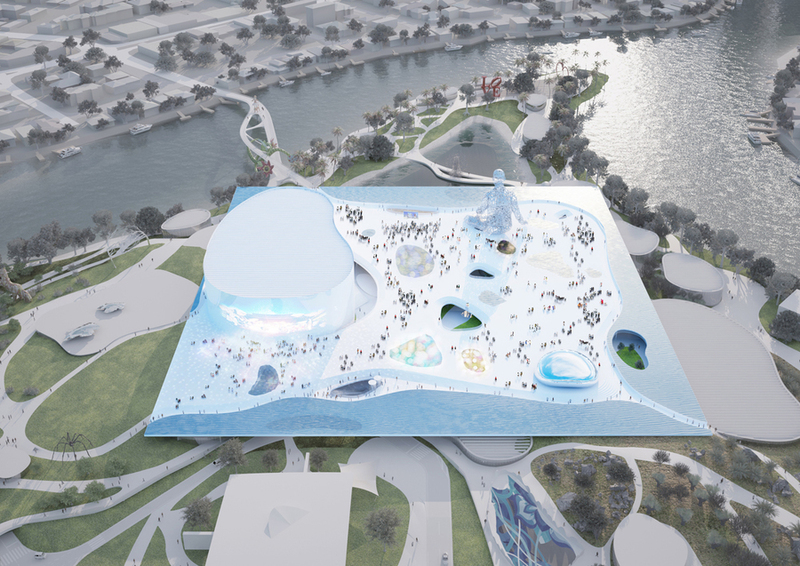 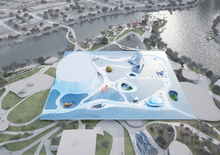 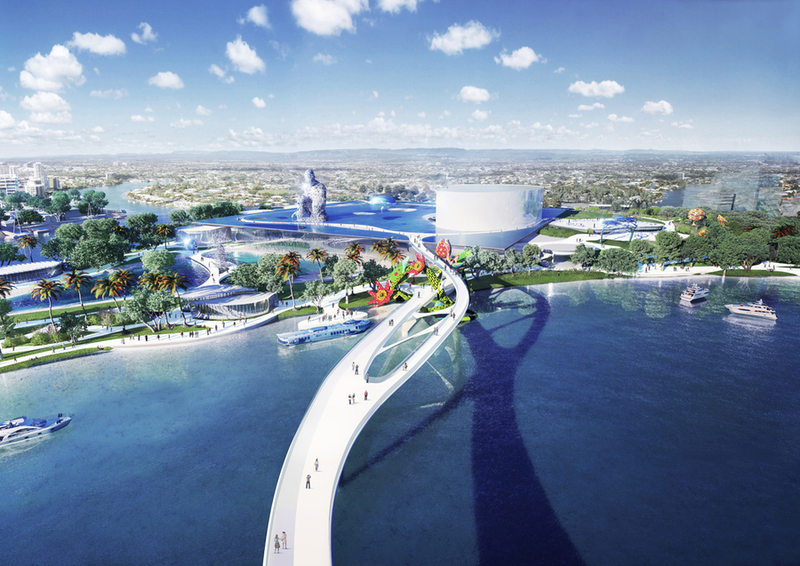 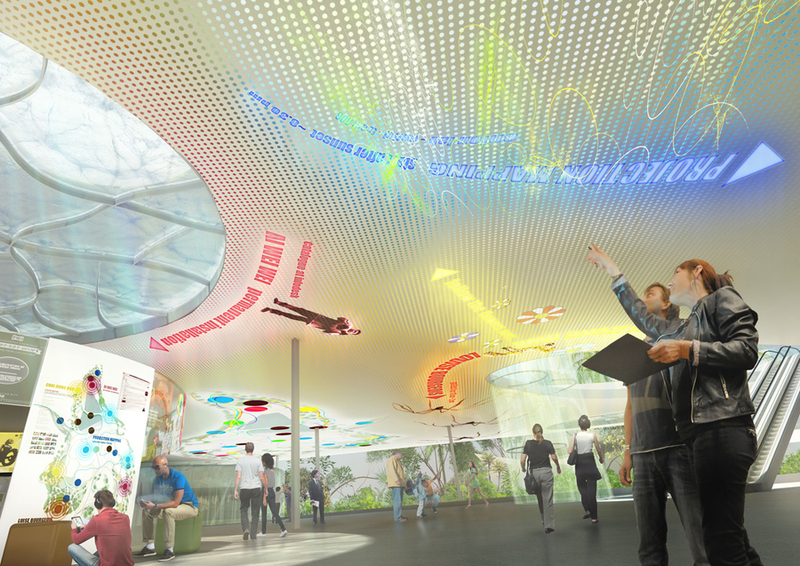 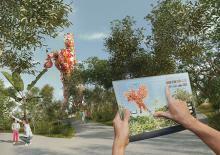 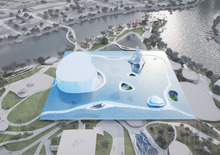 In this proposal we work with water to draw a new, unforgettable landscape for the Gold Coast. It is our hope that the new sense of values and narratives that will be born from this creative stage will, just like water, filter into the lives of people, re-circulate, and eventually help protect our planet's environment.